The moment of truth has finally arrived! 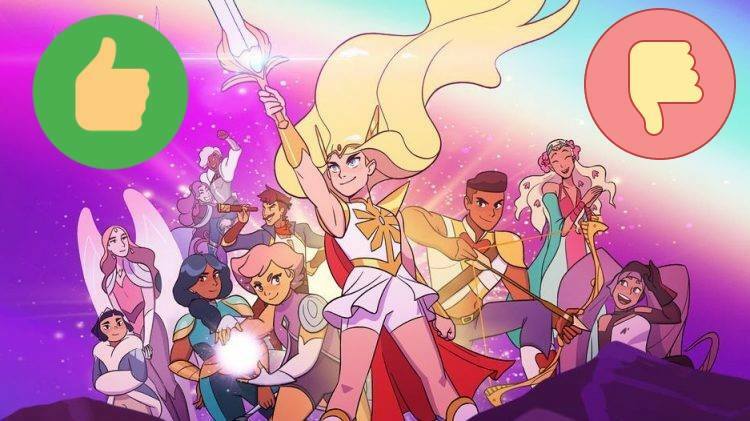 Joe and Nathan have tackled all 13 episodes of the new She-Ra and The Princesses of Power show on Netflix. Did they love it? Hate it? Did the Princess Prom episode crush their spirits? Find out this week on a very special bonus episode of Fans Of Power! Fans of Power Episode 58 - WILLIAM STOUT!